Durbar Chequered Plate with Anti-Skid and Attractive Surface for Flooring and Tread Plates. Sizes and Finished Products. Thickness 2mm to 12.5mm. Why is the chequered plate called Durbar Plate also? Durbar plate is also known as Chequer plate or chequered plate. It is a metal plate with a regular pattern of two bars or multi-bar projections on one side, showing diamond or other shapes, with the reverse side being smooth. This kind of checkered plate is frequently made of steel, stainless steel or aluminum plate materials and is popularly chequered with double bars patterns. Hence, it gets its name Durbar plate in the United Kingdom and other countries..
Why and Where a durbar plate is used? The durbar patterns give a slightly raised surface allowing walking through yet not causing slippery, making the plate an ideal tread plate shanks. Owing to its skid-proof and attractive surface, the durbar plates are widely used in industrial flooring and constructions. Durbar plates are widely applied in construction sector for stair treads, platform and walkways as well as automobile and agricultural sectors. In enterprises, especially shops, stairs and catwalks usually employ durbar plate to protect workers' safe. Besides, modern people take it as a fashion decoration element in architectural façade, ceiling and wall panels designs. Structural Carbon Steel Q195B, Q235B; Stainless steel 304, 304L, 316, 316L; aluminum plate; galvanized plates. Plate length by Width: 2500mm ×1250mm to 3600mm ×1500mm. AISI 316 stainless steel non-magnetic checker plate 1250 × 2500 × 2.5mm for architectural ceiling tiles. 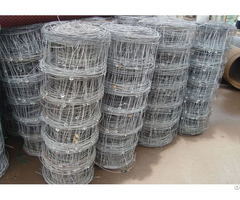 Business Description: Chinese manufacturers, exporters China. 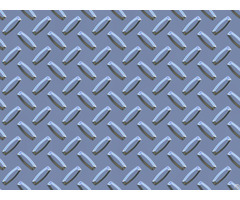 Leading Chinese chequered metal plate,checkered plate manufacturer and supplier. 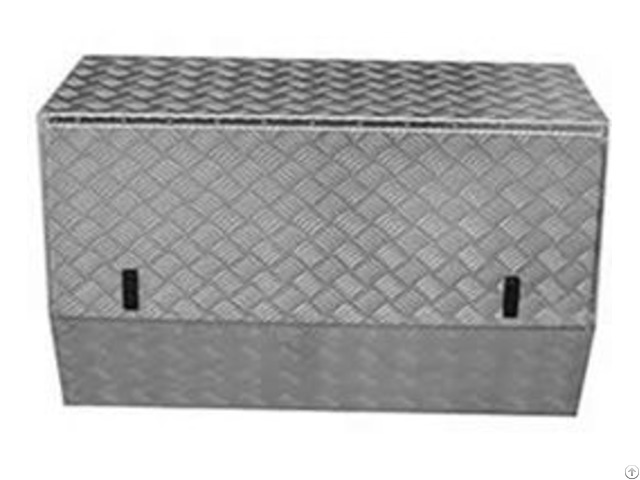 We offer durbar plate,diamond tread plate,aluminum checker plate,aluminum perforated panel,checkered steel plate,embossed plate,slotted metal plate,chequered floor plate,expanded metal grating. Welcome to Deerway Metals, a leading Chinese chequered metal plate manufacturer and supplier. We provide checkered plates in all metals (stainless steel, carbon steel, aluminum and etc.) for tread plates, flooring decks and architectural decorative panels. While focusing on chequer plates, Deerway deals with various processed metal sheets chequered, embossing, punched or perforated and expanded. 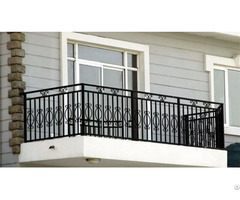 The metal panels are mostly used as various industrial flooring and building materials. We export in big quantity. Simply send us your application and requirements, we will help determine the most proper checkered plates, taking into account price and quality. Contact us now to get a free quotation and learn more about sample availability.